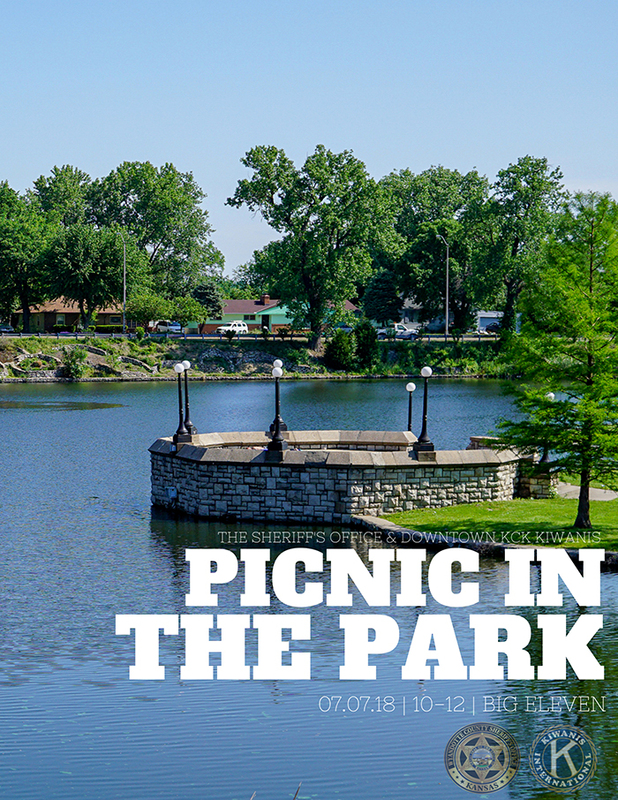 The Wyandotte County Sheriff's Office and the Downtown KCK Kiwanis Club invite you to join them for a picnic in the park on July 7! Bring your kids, meet Safety Pup, enjoy some food, and receive a free identification kit! Have questions? Check out the Wyandotte County Sheriff's Office Facebook page.